The boom in the automotive industry has proved quite fruitful for the sector. Just a couple of weeks ago, an Italian beauty was launched in Pakistan by Benelli. 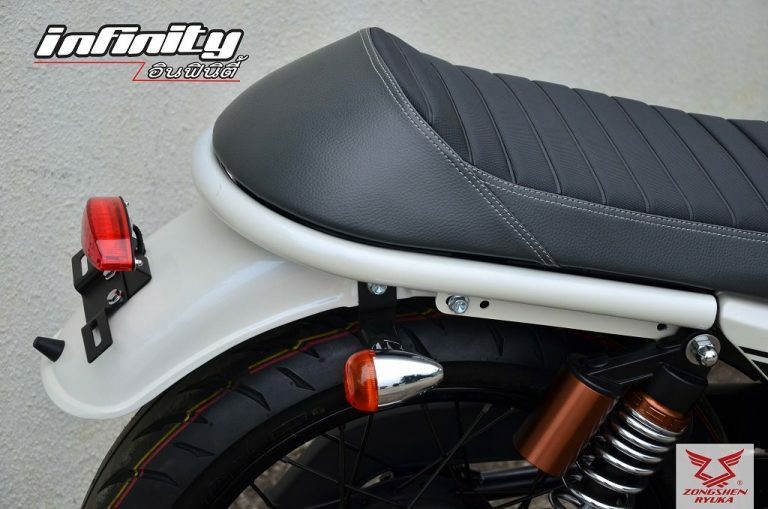 after it Hi-speed launched their new model, Hi Speed Infinity 150 cafe racer is a lightweight bike which is optimized for speed and rather than comfort. These bikes are quick over short distances and were used for racing purposes in the past. 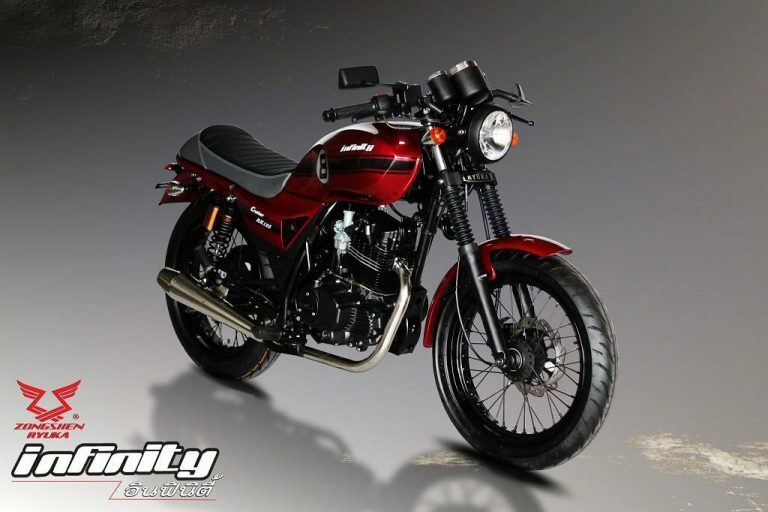 The all-new 2017 Hi-Speed Infinity 150cc is a Chinese sports bike which is being sold by the name of Zongshen Infinity 150 in the Pakistan motorbike market. 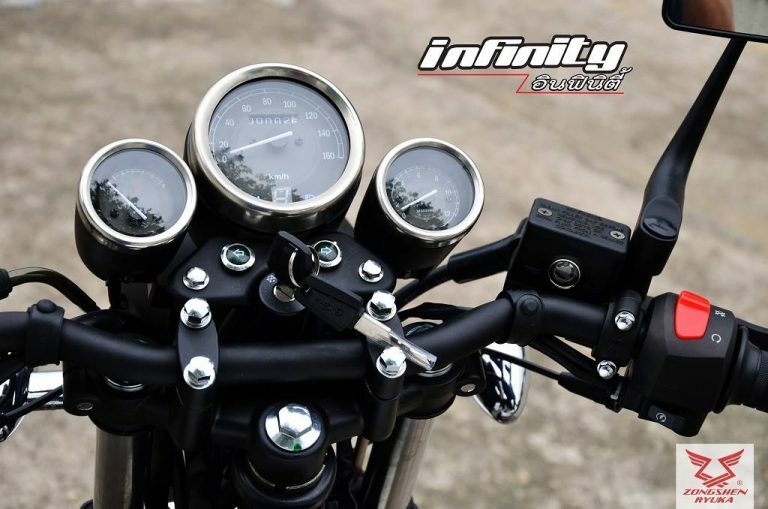 Hi-Speed Infinity 150cc 2017 is a sports bike which is fully equipped with the latest features and specs. The price of 2017 Hi-Speed Infinity 150cc in Pakistan is reasonable as compared to other brand motorbikes with same specs and features. 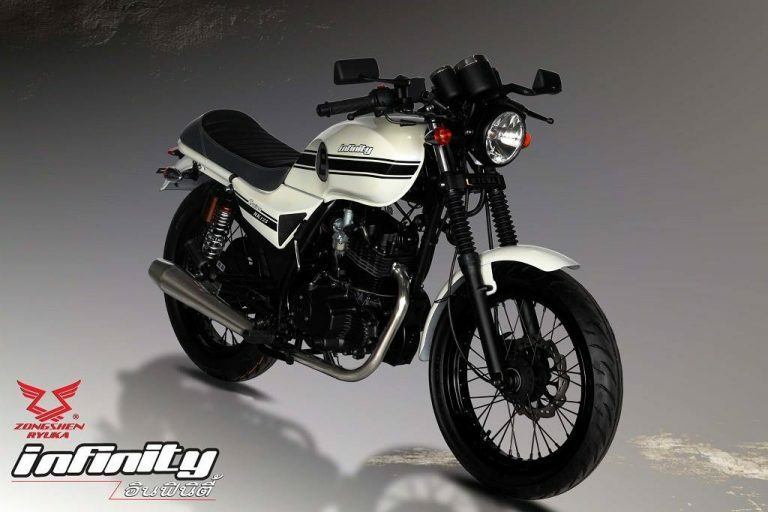 The main competitor of the 2017 Hi-Speed Infinity 150cc is none other than the Honda CB 150f 2017. 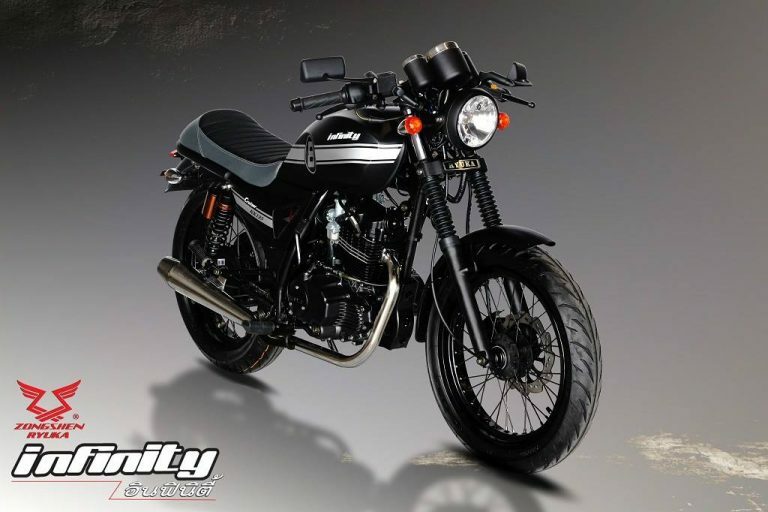 The main thing that will differ the 2017 Hi-Speed Infinity 150cc bike from others is its reasonable price and extravagant features.If we talk about the key features of 2017 Hi-Speed Infinity 150cc then, these are the top listed features. 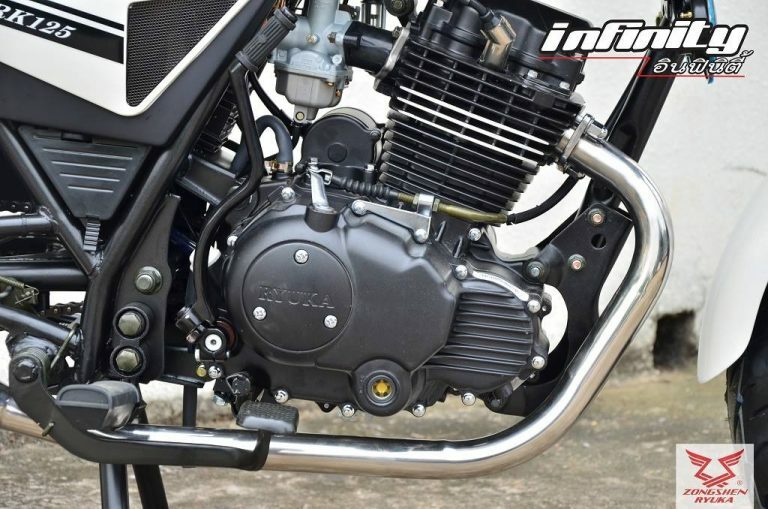 First of all, talking about the engine, the bike comes with a 149CC air cooled single cylinder engine. The engine has overhead valves and is equipped with dual spark technology. The engine makes 11.4 BHP at 8,000 RPM and 10 Nm of torque at 7,500 RPM. 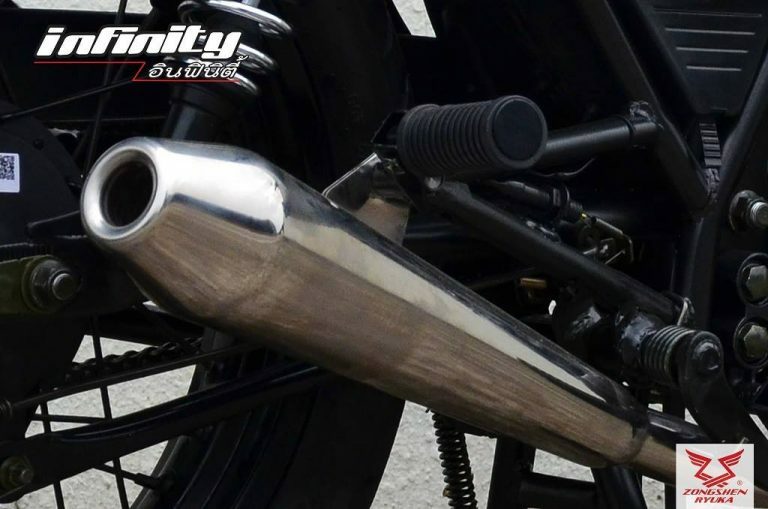 The engine also comes with a balancer shaft to reduce the inherent vibration associated with single cylinder engines. Engine’s bore and stroke is 62mm by 49.5mm and has a compression ratio of 9.2:1. Alssalam o alaikum! 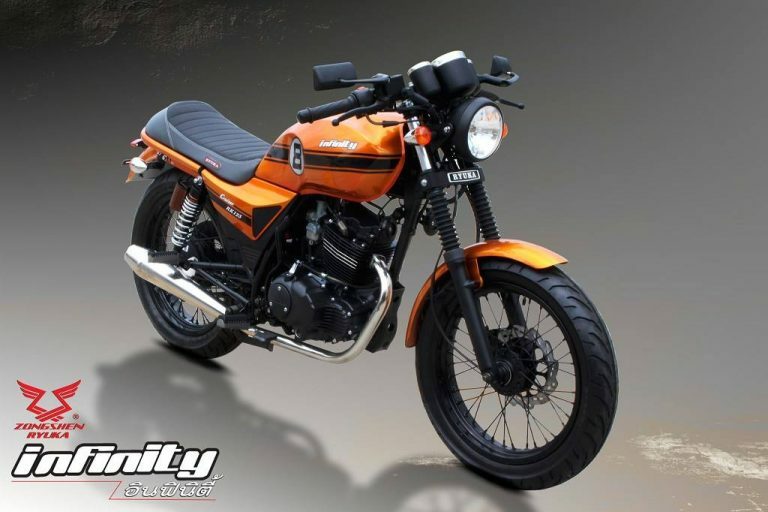 aisa q hai kay net par hi speeed infinity 150cc bike ki price 155000 hai jabkay karachi showroom walay 175000 demand kar rahay hain? please tell Me! W.Salaam. agar apne 155,000 leni haii tau booking karani hogi cash price itni hi hainn kyunn ke yeh "OWN" pe derahe hainn..